It’s got a robust look with a solid build. Comes with a powerful 2.0L diesel engine. High seating, city-friendly, disc brakes, and a smooth gearshift. It is a sub-four meter car based on the Honda Jazz. Primarily built for developing markets, also considered a crossover. Excellent fuel economy with driveability. A successor to the Xylo. It is a more compact looking SUV and dimensionally smaller than Innova Crysta. The newer Scorpio gets a revised face and grille. It gets a new redesigned look with chrome bezels with updated grille mesh. This car comes under the premium SUV segment. It competes with the Ford Endeavour. It resembles the Brazilian spec Creta Sport in terms of looks. It sports a new hexagonal grille with a chrome frame. The Vitara Brezza is Maruti’s take in the sub-four meter space. This compact SUV space has been on the rise since 2012. This new design looks boxy compared to the old Innova. The Innova Crysta goes up against SUVs such as the Tata Hexa, Mahindra XUV 500 and the upcoming Mahindra Marazzo. This model comes with stylish interiors with a perfect combination of style and comfort and space which no car can match. 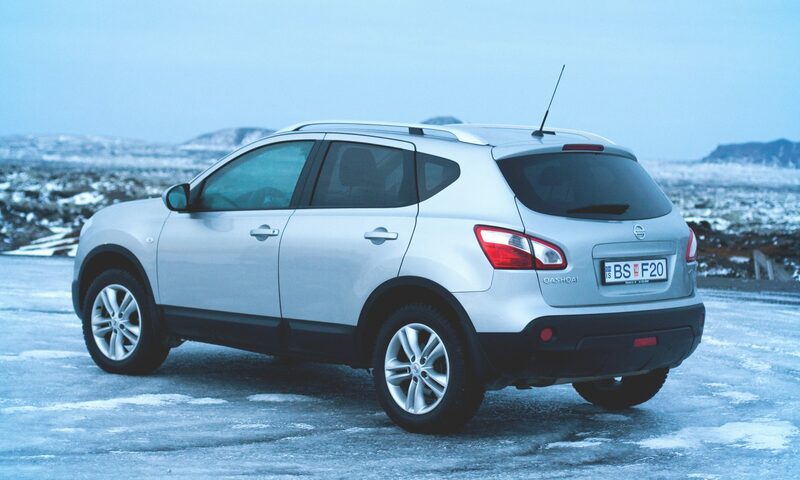 It is a full-sized luxury sports utility vehicle (SUV). It was launched in 1970 by British Leyland. This flagship model is in its 4th generation.